ABOUT DAMN TIME. 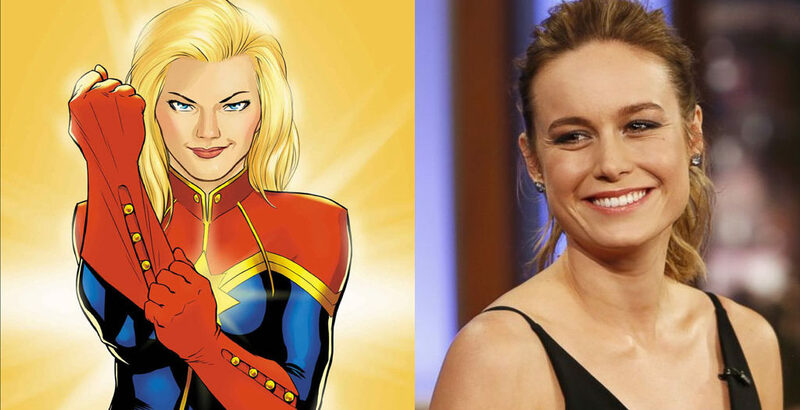 How long have I been waiting for Captain Marvel to be cast? 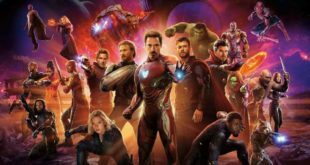 Long enough for the movie to have been pushed back twice and for me to dreamcast some previous unknowns in the Marvel franchise. 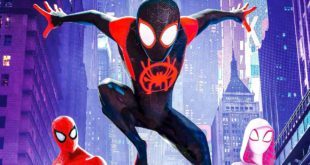 Captain Marvel will be the first female-led film in the MCU, leap-frogging over the much clamored for Black Widow standalone film. 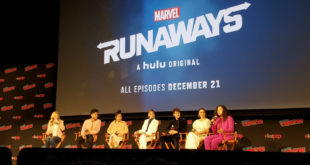 All I can say is, it better have some Carol Danvers/Jessica Drew (Spider-woman) BFF moments, or I’m rioting. 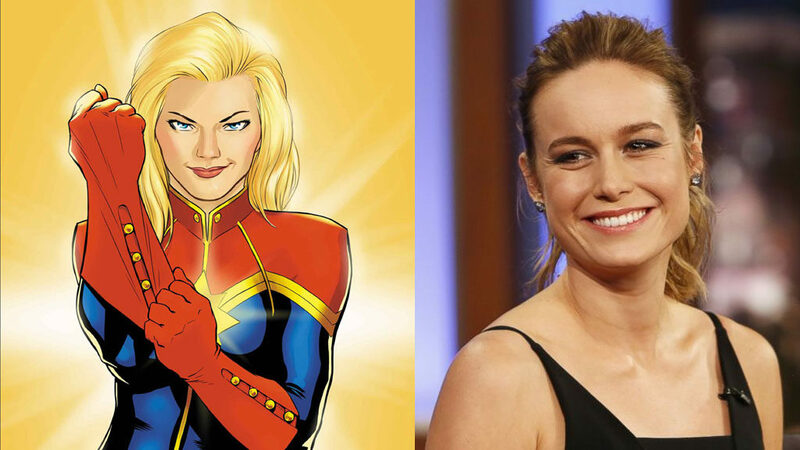 Captain Marvel will be penned by Nicole Perlman (Guardians of the Galaxy) and Meg LeFauvre (Inside Out). There’s no word about other cast members. 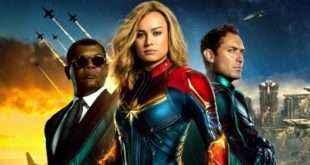 Captain Marvel is scheduled to release in theaters on March 8, 2019.